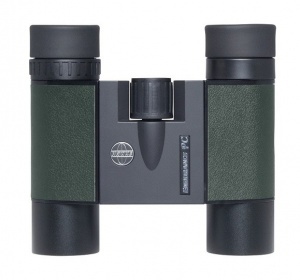 Hawke Endurance PC Compact binoculars feature fully multi-coated optics with phase corrected prisms, delivering exceptional quality viewing in a convenient pocket size. Supplied with carry pouch and neck strap. Available in black or green/black.